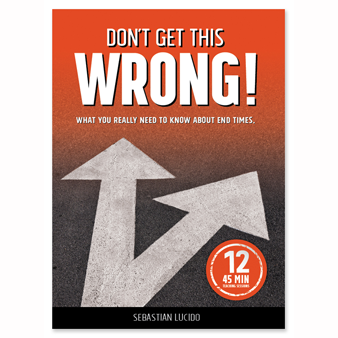 The 124-page workbook/curriculum guide to accompany the DON’T GET THIS WRONG! video curriculum. Does not include videos.